2019 Summer Camp Information is now available!! Click on the Camp tab for details. Jump Into Summer Jumper Show – May 19 – Save the date!!!! Click below for more info. Talbot Run Equestrian Center welcomes you to one of Carroll County, Maryland’s premier riding, lesson and horse boarding stables. Talbot Run has been chosen to be an approved Maryland Horse Discovery Center – a great place to meet and learn more about horses. Talbot Run Equestrian Center is situated on 147 acres in beautiful Mount Airy, Maryland easily accessible from Frederick, Westminster, Eldersburg, Damascus, Sykesville and Columbia. At Talbot Run, our goal is to provide safe and happy opportunities for horse enthusiasts of all ages and levels to practice and develop their riding skills. We invite you to come and visit Talbot Run Equestrian Center and check out our program. We offer a discounted trial and evaluation lesson. Call 301-648-7602 and talk to Ann to schedule an appointment or with any questions about Talbot Run. Join in at any time! Lessons are available everyday of the week after school and on the weekends. Beginners through advanced for all ages – 4 years old to adult! we have 23 well trained and gentle school horses waiting to meet you! We are excited that Talbot Run Equestrian Center has been chosen and certified to be a Maryland Horse Discovery Center by the Maryland Horse Industry Board. 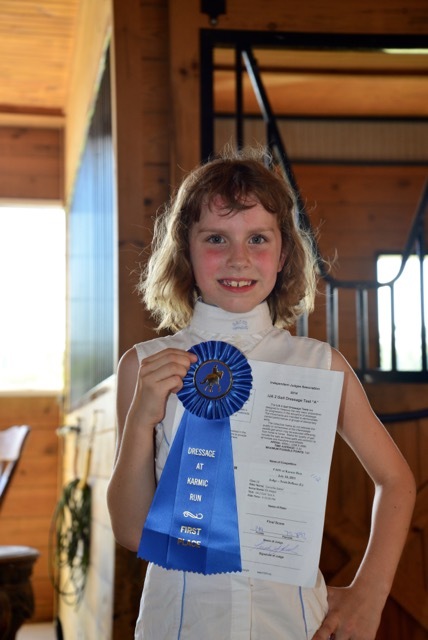 T albot Run is honored to be certified as a Pony Club Riding Center! Currently we have 36 members. Feel free to come and experience the excitement of learning about horsemanship and improving your riding skills through the United States Pony Club! 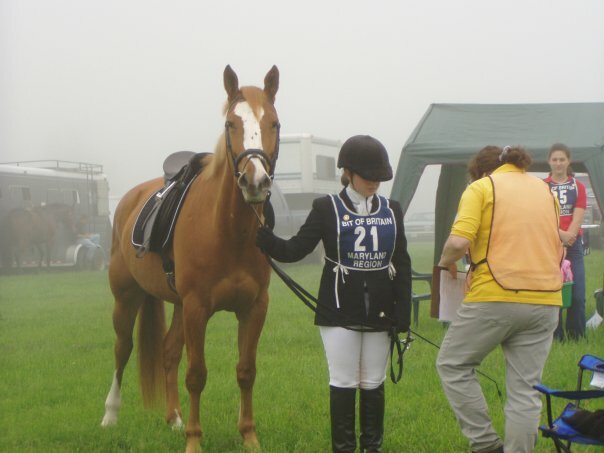 Talbot Run Equestrian Center is located in beautiful Carroll County, Maryland. Talbot Run has horseback riding lessons for children and adults within 5-30 minutes of Mount Airy, Westminster, Damascus, Sykesville, Eldersburg, Columbia, Ellicott City, and Frederick, Maryland. 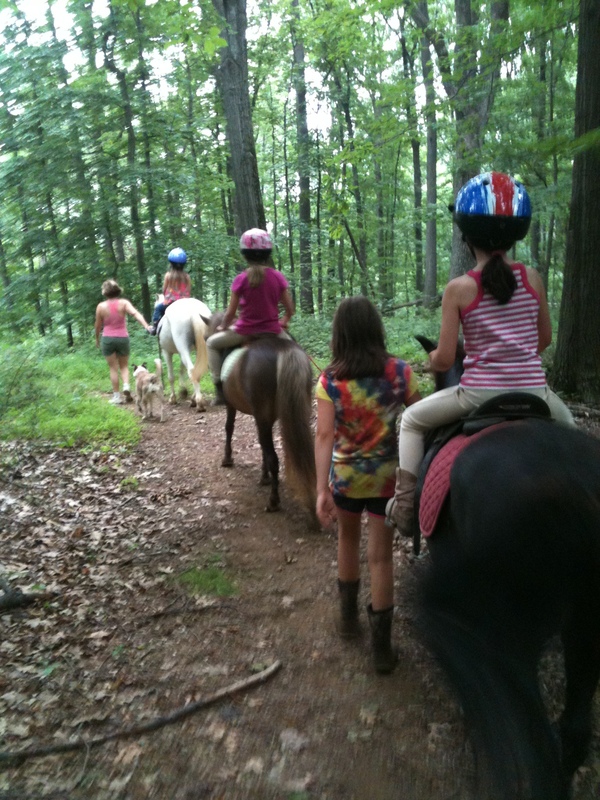 Talbot Run is convenient to Carroll County, Howard County, Montgomery County and Frederick County for riding lessons, horse boarding, and horse training. Visitors are always welcome but please leave your dogs at home!